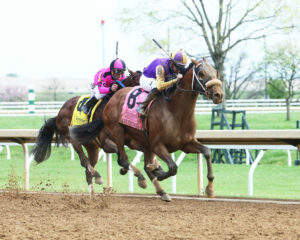 Rushing Fall winning Keeneland’s Grade 1 Coolmore Jenny Wiley under Javier Castellano. 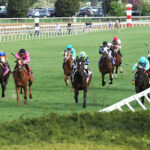 Owendale winning the Stonestreet Lexington under Florent Geroux. 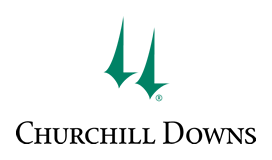 length victory over favored Anothertwistafate, which likely will end that colt’s chance at the $3 million Kentucky Derby Presented by Woodford Reserve (G1) on May 4. 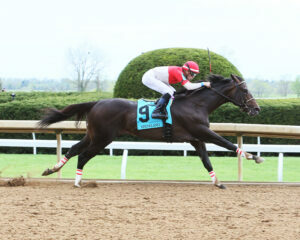 Bourbon Resolution wining the G3 Ben Ali under Chris Landeros. 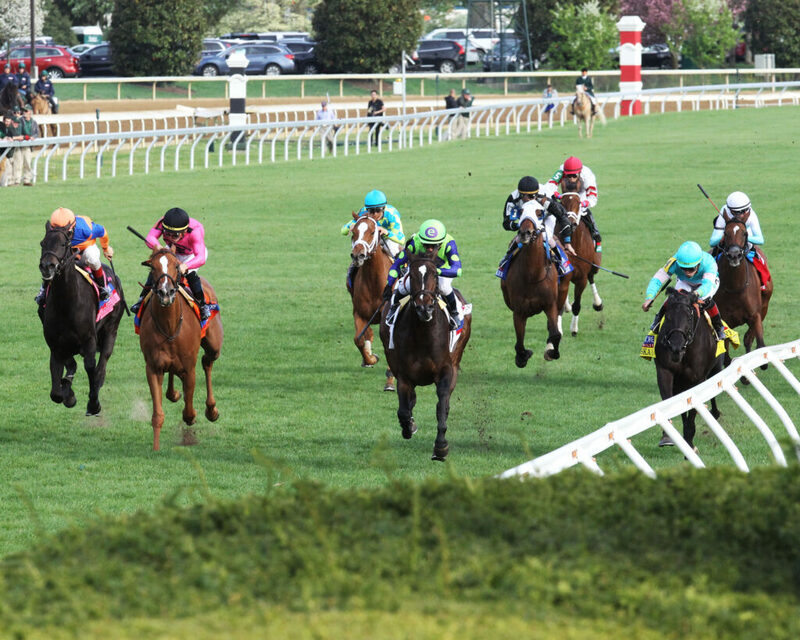 Morticia captured the Giants Causeway under Irad Ortiz Jr.